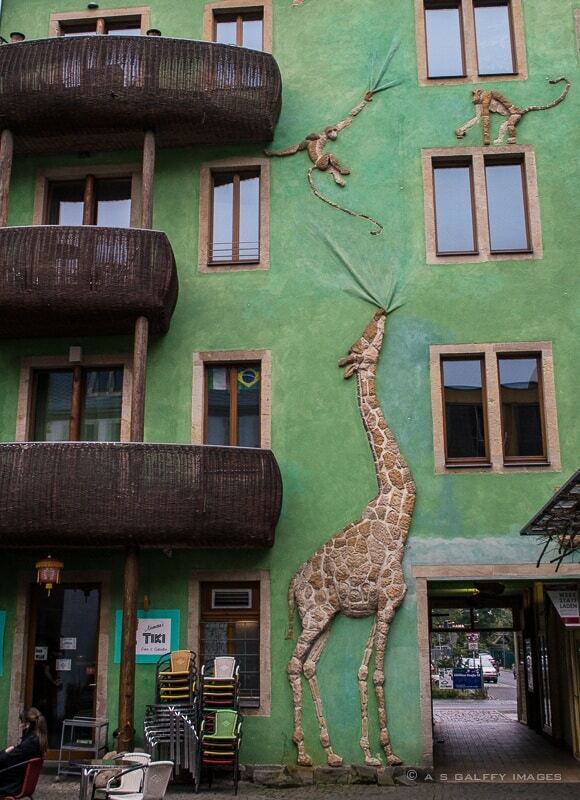 Last year, while I was making plans for our trip to Dresden, Germany, I stumbled upon a picture of a funny building with a big giraffe on it. It was the Kunsthofpassage. I tried to find out more about this curious spot, but the information at hand was scarce. The place seemed like a good photographic opportunity, so decided to look for it when we get there. Where in the world is Kunsthofpassage? To find this place you have to know exactly where it is, since it’s not likely that you’ll stumble upon it. 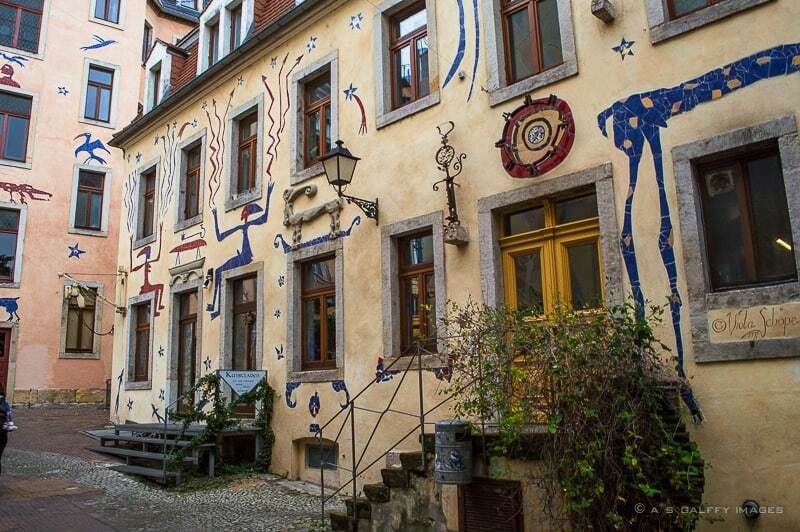 Kunsthofpassage is in Dresden Neustadt (new town), also known as the “student district,” an area that you will not find in the mainstream travel books, between the Alaun and Görlitzer streets. 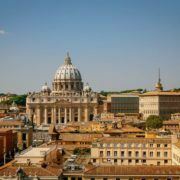 It is not easy to reach it from the city center, so you should get a cab. It’s also pretty hard to find, because you can’t see it from the street. We almost missed it because we didn’t know what to expect. Kunsthofpassage is undoubtedly Dresden’s best kept secret. The passage is actually a series of five small courtyards –not visible from the street– that were turned into an art experiment, called the Ginkgo project. 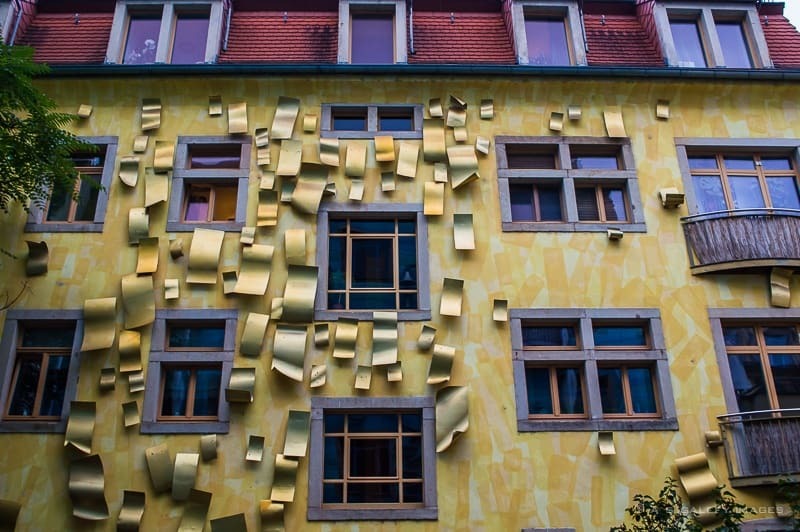 A group of artists – sculptors and designers – took a bunch of old buildings and redesigned their façades, giving each building and courtyard specific motif and a theme of its own. They completed the project in 2001. Another fascinating one is in The Courtyard of the Animals. Here, the green building façade is a huge display of wild creatures. You can see a herd of monkeys jumping over the head of a giant giraffe, from window to window. The giraffe is pulling a big cloth that seems to be covering the wall. The color of the wall is deep green, contrasting very nicely with the brown balconies made ​​of wicker. The one that I personally liked the most is the Couryard of the Light, for which a national designer competition took place back in 1998. 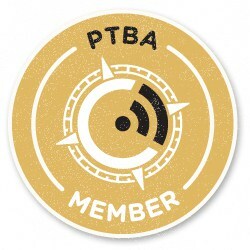 The winners were chosen by vote. The building façade displays some weirdly shaped metal mirrors that produce a variety of reflections depending on the sun. At certain times of the day, the metal mirrors cast a beautiful light on the otherwise shadowy courtyard. Esthetically very pleasing and maybe the most colorful one is The Courtyard of the Mythical Creature. The design on the wall –symbolically representing the flow of life– is a combination of mosaic and sgraffito. Artist Viola Schöpe created this intricate design, made with ornamental tiles from Italy, Portugal and Meissen. The least eye-catching one, but still very interesting is The Courtyard of Metamorphoses, designed by artist Arend Zwicker. Two 15 meter high metal pillars adorn the building façade, touching the wall at a single point. In the curved surface of the pillars there is some optical fiber that lights at night. Attached from the pillars there is a rope for the climbing plants. On the wall to the right of the pillars, there are 24 different kinds of paper dipped in flex seed oil and framed in metal, hanging on the building façade. 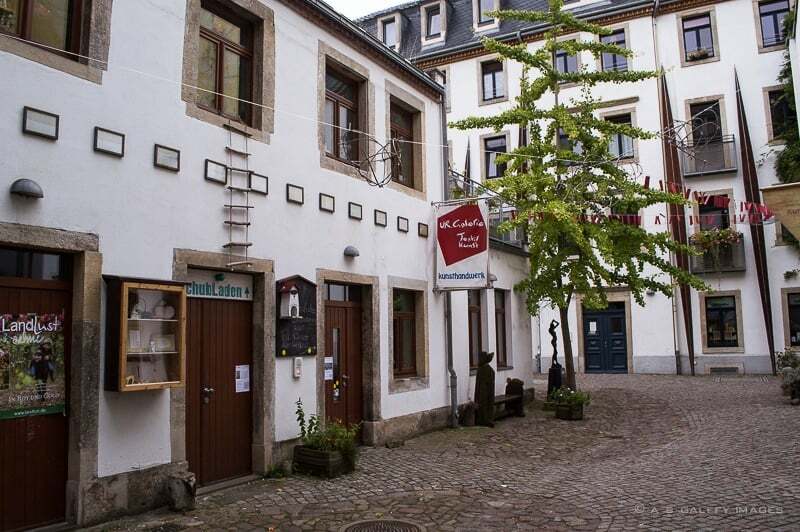 The courtyards are home to a number of small shops and cafes with a very relaxed and peaceful atmosphere. The rest of the student district area is also very picturesque, with lots of street art, many shops, sidewalk cafés, bars and restaurants. I loved this place and I think it’s absolutely delightful to visit. So if you plan to visit Dresden, make sure you don’t miss the Kunsthofpassage. You won’t regret it. Just moved to Dresden and stumbled upon this blog - some info for if you ever come back...This is actually very easy to find and get to - the 13 tram stops just around the corner and the 11 is very close by. It's on Google maps too! I love little havens of art like these. It is amazing how much work goes into to in. I can really appreciate the art plus it just makes the buildings way more fun. 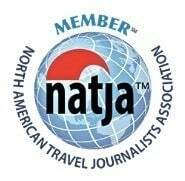 Wow this is a photographer and travelers paradise! I love finding things similar like street art in Prague or Berlin! Interactive street art with sound is always best though! Normally I never want it to rain when I’m traveling. 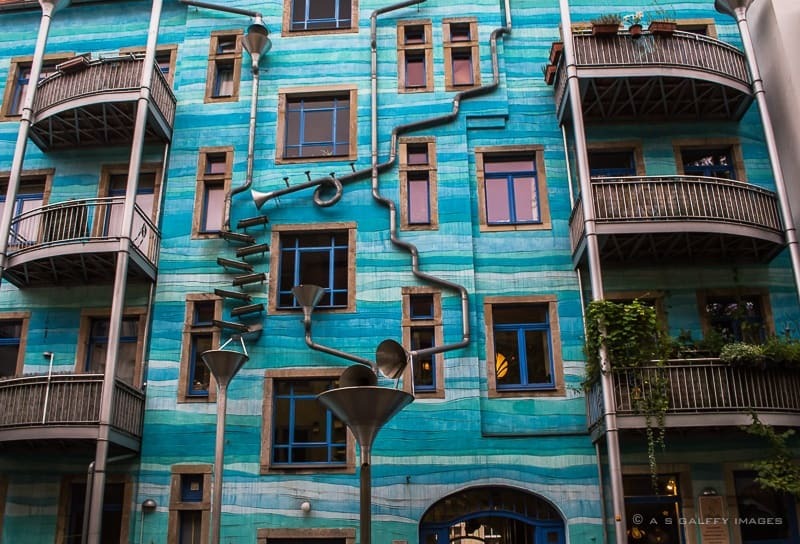 But in this case, I’d want it to rain so I could fully experience the singing drain pipes. It looks very interesting! Just love this post! So much artistry and thought has gone into something most people will ignore as banal. Also loved the graffitis all over the walls. I just saw another post on graffitis of Berlin. I think Germans as a whole have perfected this art form. Wow! This is just the kind of place that I love to visit. I have never heard of it, so I have bookmarked the post. I love the Courtyard of Elements.. Maybe I will get there one day. This sounds like a very cool place to visit, I love finding hidden passageways and courtyards like this! It really is so much more interesting than normal brick walls, I wish every apartment building was like this - although I'm not sure I'd like to live in the musical instrument one!! I've added it to my "Germany" Pinterest board, where I'm collecting ideas for my summer trip through Dresden and Saxony. thank you, it looks really fun to be there and listen to the pipes :) Also, I didn't know about the postcard project, I'll check it out now! Thank you, Giulia. I hope to see you at our next blog link-up. Wow, I have been wanting to visit Dresden for a long time, but have put this plan aside as long as the Monday demonstrations go on there. I have heard a lot about the history of the city, but never heard about the Kunsthofpassage before. I will definetly go there when I finally get to Dresden some day. What a colorful and unique collection of courtyards! I would love to hear the singing drainpipes. Absolutely love the courtyards and all the interesting titbits that you have provided about them. I have never visited Dresden but now I sure want to. I thouroughly enjoyed the street art in berlin and thought it to be the coolest city in Germany, but clearly creativity is all over this country. Oh wow. I had no idea this was here. Love the court yard of the animals. 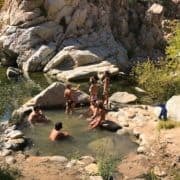 It's always strange to me that cool places like this aren't more popular or have more info on them, so thanks for putting this guide together. On first look it reminded me of the Hundertwasserhaus buildings of Vienna, I like it! I keep hearing good things about Dresden so I'll have to make time to visit at some point. What a gem! Great use of public space for public art. I've seen pictures of the Courtyard of the Elements before, but I don't think I knew it was part of a series of installations. Very cool. Thanks for sharing. Sure would like to see the play of light from those mirrors. I couldn't find that on YouTube, but I did find a video of the singing drains, but don't be misled. It's more like "tinkling drains"
Thanks for letting me know about it, Linda. It was no trace of rain when we've been there, so I couldn't listen to the "singing drain pipes"
These are so cool! What a fantastic find! I love how each one is different and has a character. I really like the Courtyard of the The Light. I had to look up the The Courtyard of the Elements on youtube and there was a video of water running through it. Very cool! Sounds like it's not just Dresden's best kept secret, but most hidden as well! We've heard of the singing pipes, but have only seen one photo. Had no idea where it was, either, so thank you for solving the mystery! Definitely something we want to go see. Don't miss it if you are ever in Dresden, Rob. This is so cool, Anda. I've heard a bit about the pipes but have never seen so many pictures of the area. Would love to wander Kunsthof Passage for hours. The Kunsthofpassage is not so big, Elaine. You'd be done visiting in about an hour at the most. I WANT TO SEE THIS SO BADLY! Our first trip to Dresden turned out to be a 100% trip fail and we would like to go back! So this will definitely come in handy! So sorry to hear that you didn't have a good experience in Dresden. It's an amazing city that you should definitely return to. I've read a lot about Dresden, and it's been on my list for a number of years. A few years ago, I started wondering if I wouldn't be as interested in it because it's so "new" compared to the older cities that I love. This post has convinced me that it needs to remain (and move up) on my list. What interesting art and architecture. Your photos are beautiful! You are right about it's "newness." Dresden was almost completely destroyed during the Second World War, but they rebuilt it so beautifully that you don't get the impression of a new city. I have seen pictures of this passage but had no idea it is not that easy to get to. It looks very cool so I would make the effort to visit. This place reminds me of the Hundertwasserhaus in Vienna. I wanted to visit but it took forever to find it since it is in the middle of nowhere. Seems like I need to stay 2 or 3 days in Dresden in order to see the city properly. I'd say you need more than just 2-3 days in Dresden, it's a lot to see and do there. I absolutely loved this city! My mum was born in Dresden and made a trip there four years ago after spending 65 years in Australia. I will have to chat with her to see if she made it to these art courtyards of Kunsthofpassage. I love your colourful photos Anda! She might have not seen it, Annette. Kunsthofpassage is in the new part of Dresden, in the student district. Unless you go specifically to see it, you'd not have much to do in this area, as a tourist. Very unique, I guess it's like a type of street art but 3-D. I think my favorite is the Courtyard of the Animals. The monkeys look like they are having so much fun. I've certainly never heard of this - good for you for tracking it down and enlightening us. It looks very cool - and I'd love to see it in person! This is a really cool neighbourhood - I wanna visit! What a nice way to revitalise the neighbourhood. I love the artistic features and my favourite is the Courtyard of the Elements. Has anyone recorded the singing drainpipes? I have no idea, Mahesh. It would have been interesting to hear the rain 'sing' through those drainpipes. This is incredible, my type of art! I've recently become obsessed with finding street art so this is great. 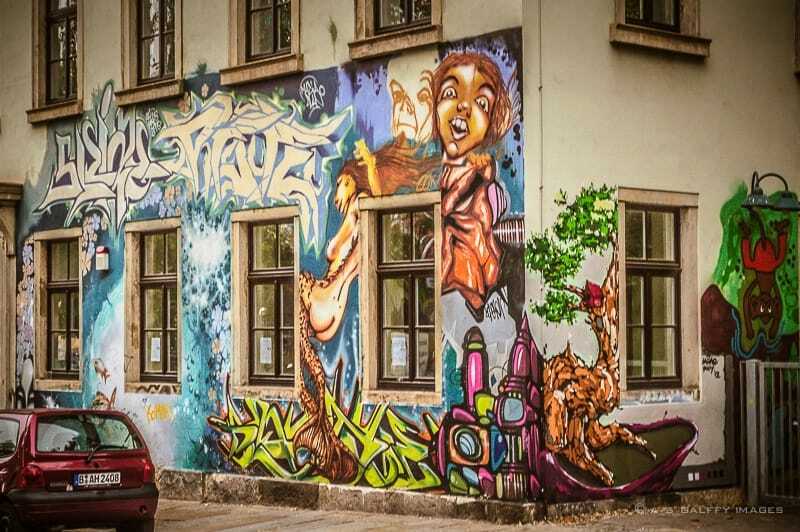 Glad to have found this article through the blog about street art from Albom Adventures! Thanks for your comment, Cathy. 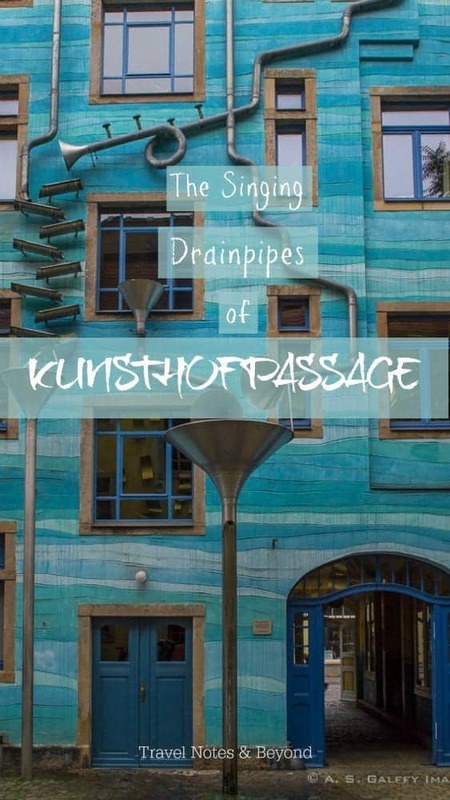 I hope you'll get to see the Singing Drain Pipes of Kunsthofpassage in Dresden. It's a very unique place. I sometimes feel like we're sisters at heart. This is exactly the kind of place that excites me most about urban adventures. Love the pictures. Thank you Elaine. I have the same feeling when reading some of your posts... maybe we are sisters at heart. 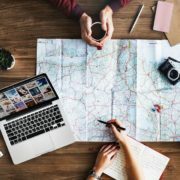 This is a great discovery, and exactly why I love doing travel research through blogs. The singing pipes sound really interesting (but I agree w others, rain is annoying when you are travelling!) but all of these buildings make an especially beautiful backdrop for pictures! The singing drain pipes must be very nice to hear when you travel and it's raining. I'd imagine they must be pretty noisy and annoying if you live there. Wow, these courtyards look amazing, I'd love to hear the courtyard of the elements. It really is like every cloud has its silver lining - or sound!! 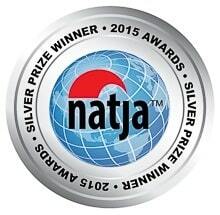 Ha, ha, I love your idea: "every cloud has its silver lining"
That's so cool. I've seen pictures of some of these, but never been there. I would love to hear the singing drain pipes. Go see these buildings, Mag. 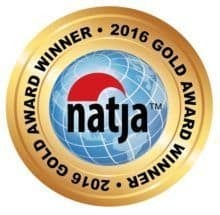 You'll love this area and you'll love Dresden. You just need to take a cab from the Old Town. The place is not remote at all, it's in the New Town. I am going to this as soon as I have another rainy weekend. I've been wanting to go for some time. Great post Anda! Thanks, Corinne. I'm sure you'll like it. I've never been to Dresden, but these "Courtyards" make me want to go! I really love the Courtyard of the Elements. Would love to hear it! Thx so much for sharing this, Anda. And may I tell you ... I love the design of your blog. Every time I come here, I am blown away by the magnificence of your banner pics. You are very kind, Doreen. Photography is probably my greatest passion. This was such an amazing and clever idea. 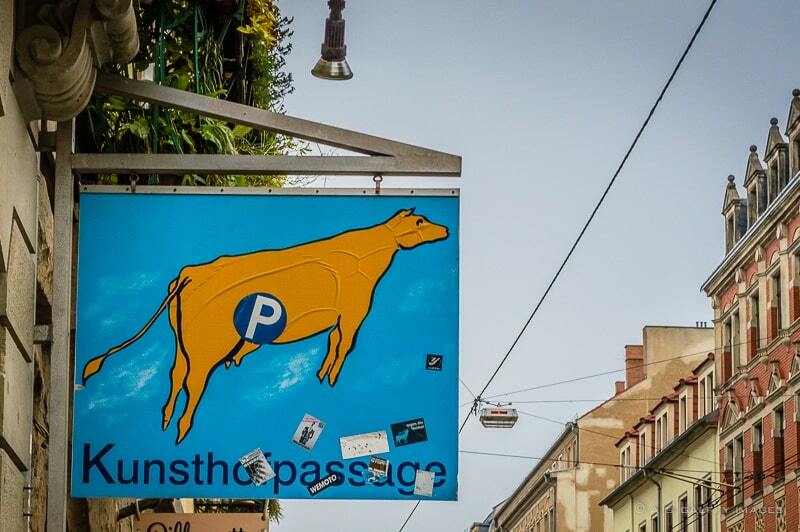 I'm curious as to why it has this unusual name - Kunsthofpassage. The streets look so old, are they all walking areas only? The name Kunsthofpassage would translate to "Art District Path". There are a couple of small boutiques and cafés in Kunsthofpassage. I love places like this where you're just not sure what to expect and totally open to making the most of the experience. I think my favorite building might be The Courtyard of the Elements but all of the buildings are fascinating! 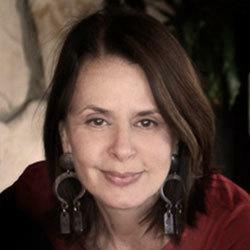 Thank you, Anita. Each courtyard is entirely unique, which makes the place so beautiful. That is so cool, I want to visit there! I think my favorite is the green wall with the monkeys and giraffe. It looks to be very environmentally aware and whimsical at the same time. Fun! Never heard of this photographer's Paradise. Are the artists locals? Yes, this was an art experiment as I say in my post, done by a local group of artists. 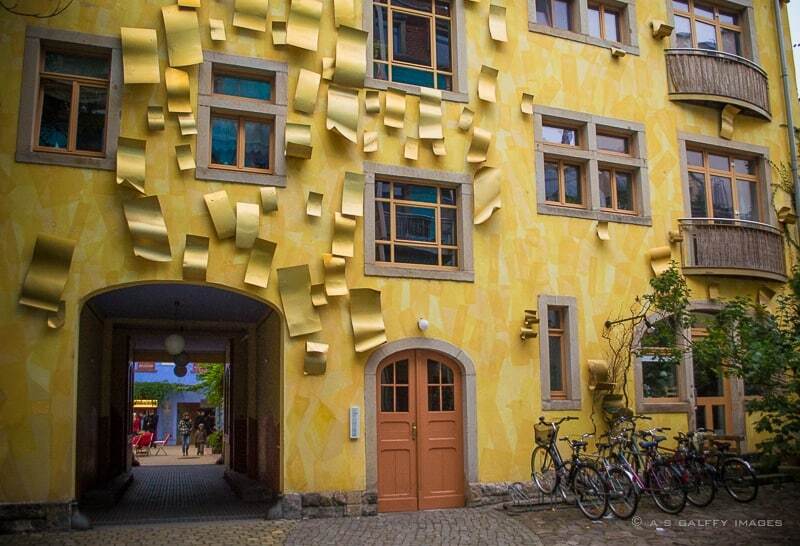 Kunsthofpassage looks totally worth seeking out on a trip to Dresden. I love how the murals go beyond the usual and have themes and working parts. Very cool indeed. Thank you, Michele, Kunsthofpassage is very unusual to say the least. What an amazing area. I'd like to here the singing drainpipes. What a wonderful place to take photos! Everything is so unique and colorful. I would love to visit this area one day, but honestly, I'd never considered it until seeing your wonderful photos! That requires some raining. I hope it won't rain too much when you are there.